Just a quick amusement today. 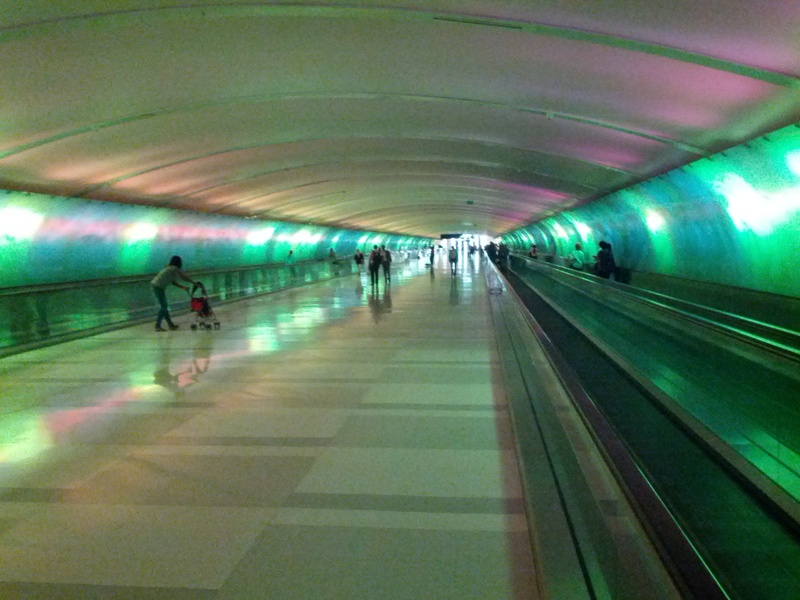 The tunnel that connects concourse A with concourses B and C at the Detroit airport is one of the most…interesting airport tunnels I’ve been through. 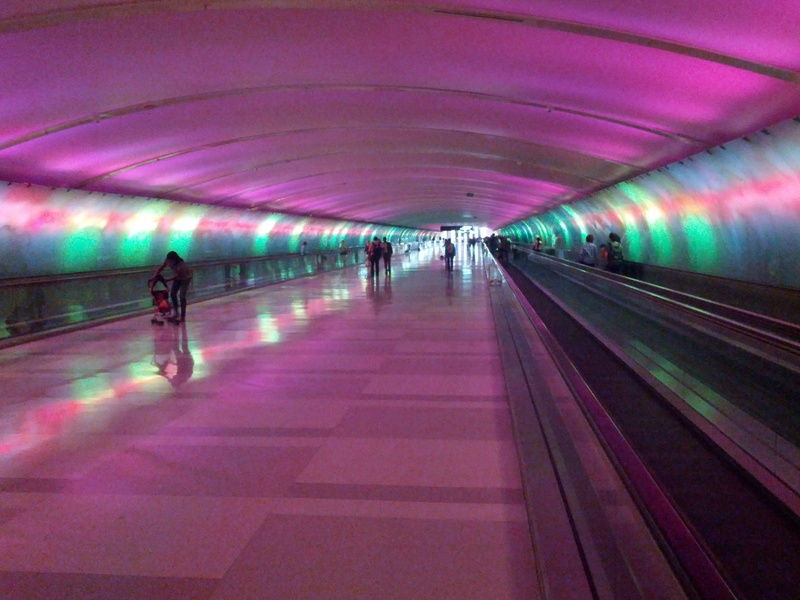 Even if you don’t need to walk through the tunnel to catch a connecting flight, the entertainment value is worth the 5 minute walk through and back. 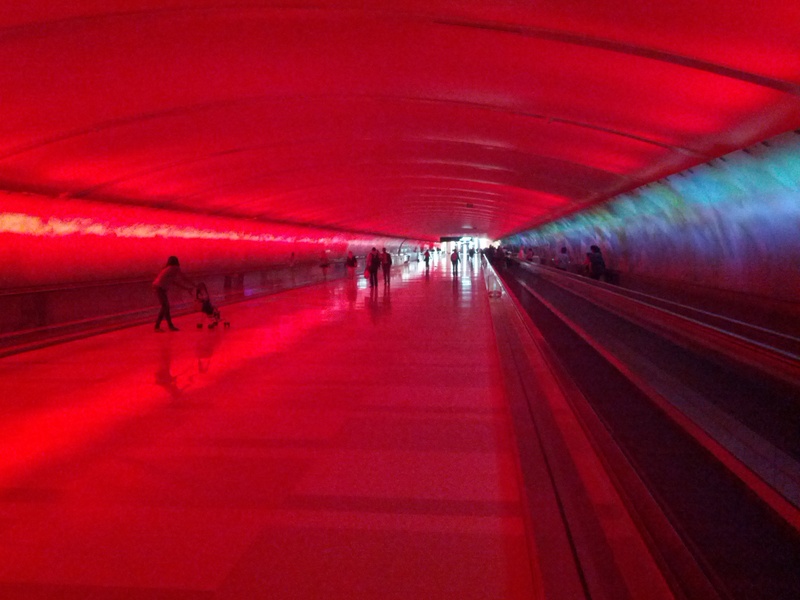 When you enter the A concourse, head left. The Delta SkyMiles credit card booth is to your right. ← Prediction: PreCheck coming to Southwest later this year. I recognise that place 🙂 was this from your last visit or are you in MI again?